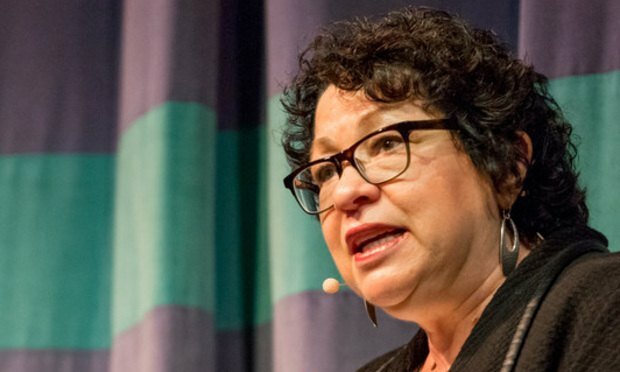 Sotomayor, in her interview with Univision, also said Puerto Rico has not received the help the island needs to recover in the aftermath of Hurricane Maria. "The richness of the island is its beauty, which we have to work to rebuild again, but we need a lot of help to do it," she said. U.S. Supreme Court Justice Sonia Sotomayor said this week that the arrival of Brett Kavanaugh has been greeted with the traditional “welcoming for a new member of our court,” adding that “we are going to let these times pass,” an apparent reference to his stormy confirmation process.